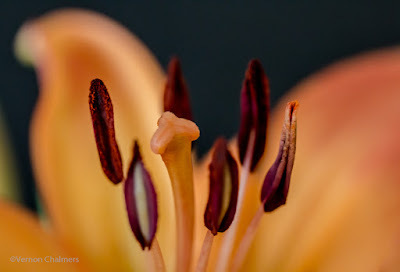 Photographers who have attended any of our Macro & Close-Up Photography Workshop Cape Town in the past (or about to attend and is registered / confirmed) are welcome to join this Facebook Support Group for uploading photos, learn more, and for getting online support. The Macro & Close-Up Photography Support Group is a private photography enthusiast community dedicated to the continuous practice and support for any Macro / Close-Up Photography workshop delegate who has attended the Workshop in the past. Any registered delegate who has attended the Macro & Close-Up Photography Workshop is welcome to post images and / or request any support with regard to macro / close-up images and / or related camera gear.